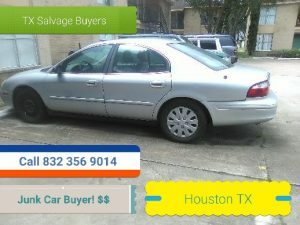 Texas Salvage and Surplus Buyers | Houston Scrap Metal Buyers | 832 356 9014 | Scrap Metal Buyers in Houston TX. 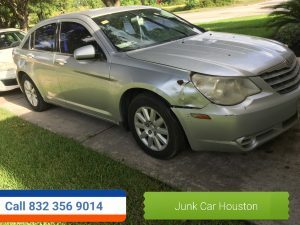 Houston Scrap Metal Buyers | 832 356 9014 | Scrap Metal Buyers in Houston TX. 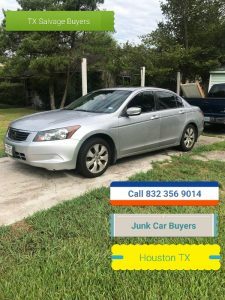 Scrap metal buyer Houston. We specialize in buying scrap metal in Houston, Texas for top dollar. 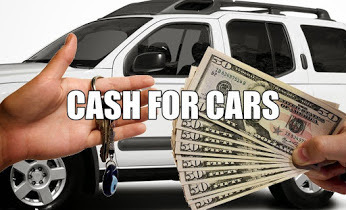 We will come out and take a look at your scrap metal and make you a cash offer on it or leave you a scrap metal container to fill. We are Houston, Texas number one scrap metal buyers. We buy scrap metal all over Houston, TX and the surrounding area. We have roll off trucks, container boxes, flatbed trailers, and lowboy trailers ready to haul in any type of scrap metal you might have. You must have at least 10,000 pound of scrap metal before we will come out and make a cash offer or drop a box or trailer. In order to get the most money for your scrap metal you must be signed up on or private vendors list to get in the yard, or for us to send out a scrap metal boxes for you to fill or to make any drop offs. Give us a call to see what your scrap metal is worth. We give out free quote and have same day service. 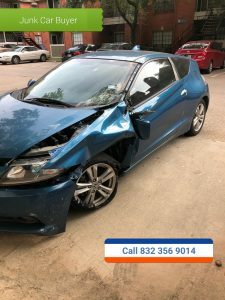 Call Troy @ 832 356 9014 for a free quote on your scrap metal pick up in Houston, TX. CALL IN TO GET SIGNED UP ON PRIVATE VENDORS LIST . WE PAY YOU BY THE TON $$$,$$$,$$$,$$$,$$$,$$$.